We are involved in Manufacturing a range of Height Adjustable Table, Standing Desk and Study Table. All offered products are manufactured using quality tested material. 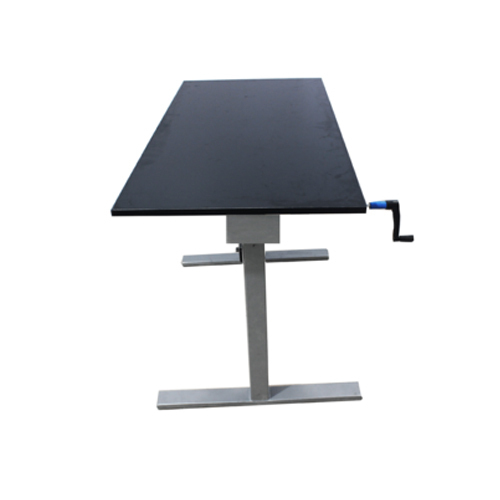 We are one of the leading Manufacturers of Height Adjustable Table, Standing Desk and Study Table. Our range has gained high acknowledge for excellent features like durable, highly efficient, and optimum strength.